There are stereotypes about women getting older and having sagging breasts. Many a comedian has made endless jokes about their aunt or grandmother having sagging breasts, where it has become something that is unavoidable among women – that every woman will go through it. While it may not be universal, it is true that there are several factors that go into the condition, not just in terms of the condition happening, but also the severity of the condition. The condition is medically called ptosis, and it is common among women, and there are several reasons or causes that go into it, and one factor has been debunked after being considered common-knowledge. 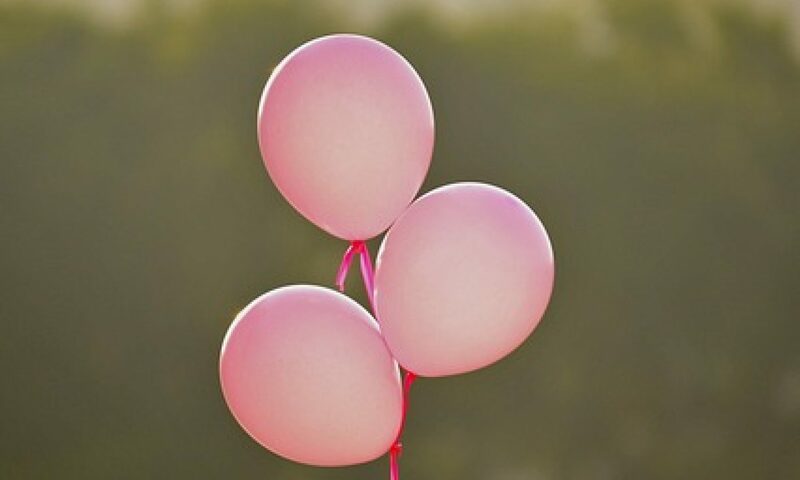 Breast sagging can occur in most but not all women, and it can come from fat and muscle in the breasts atrophying over time, plus loss of elastin in the skin, which allows skin to remain elastic and youthful and can hold up a breast. While small-breasted women have an advantage in having little to no ptosis, the condition can happen in virtually all women to some degree. The natural force has a particular effect on larger-breasted women, especially those who have breasts that may be disproportionately large for the body type. Pregnancy history. A study by researchers found that there is a high correlation between ptosis and the number of pregnancies a woman has – a direct correlation, where the more pregnancies, the deeper the sag, or ptosis, of the breast. Cigarette smoking. Those who smoke cigarettes tend to contribute to ptosis prematurely and/or a deeper sag because cigarette chemicals break down the elastin in the skin, which weakens the skin so it can’t support the breast any longer. Heavyweight loss (or gain). It turns out that a woman who loses or gains 50 pounds or more is more susceptible to greater levels of ptosis. Body mass index (BMI). Women with a larger BMI tend to have a greater sag in their breasts. Breast and cup size. The larger the breast, and the larger the cup size, the bigger the sag. And it can be either breast or cup size; it doesn’t have to be both. Most of these factors and causes will likely not surprise anyone. When looking at each of these, ptosis can easily occur to virtually every woman to some extent, as some of these factors are beyond a woman’s control. The research that brought about the revelation of these factors was actually begun by a common question among plastic-surgery patients: Does breastfeeding cause sagging? A number of patients of plastic surgeon Brian Rinker of the University of Kentucky were looking for breast lifts or breast augmentations, and many of them had breastfed their children, so they had presumed that nursing was what caused the sagging, especially for women who were not post-menopausal and/or middle-aged. What Rinker’s research found was that, in fact, all the factors listed above had much greater correlation to ptosis than breastfeeding; so much so that Rinker couldn’t say that breastfeeding was even a factor at all in the condition. Now that you know, what will you do next? Next PostNext What Really Is Fibrosis And Cysts In The Breast?